Ever since Apple introduced the notch, a lot of other smartphone makers have followed suit which has rendered the whole design of smartphones to be rather boring and stale. A few companies think that the notch is ugly and they intend to incorporate the front-facing camera rather differently. 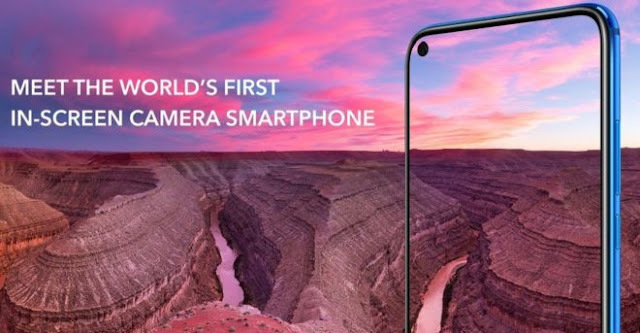 NEX Pop-up Camera smartphone and NEX Dual Display are two of the smartphones from Vivo which believe there is more to life than just notches. Oppo also introduced their Find X which boasts futuristic hidden motorized camera that looks damn awesome! Clearly, the notch will be a thing in the past in 2019! Introducing Honor View 20 which is the world's first (outside of China) smartphone with hole-punch camera. When you first lay your eyes on the smartphone, you will not notice the 'hole-punch' camera on the top left corner of the display. Obviously without the notch, the screen looks much bigger right? You will appreciate the huge beautiful 6.4-inch Full HD+ IPS LCD display with a resolution of 2310x1080 with a broader aspect ratio. In other words, the display is wider in our hand. So what happens after the notch had been replaced by a hole-punch camera? Interestingly, apps will extend its display even beyond the hole-punch area which means there will be tricky, testing situations whereby you might not hit the 'x' to close certain menus or advertisements. Then again it might not be a problem after all as most apps will simply just ignore the existence of the camera to function normally. 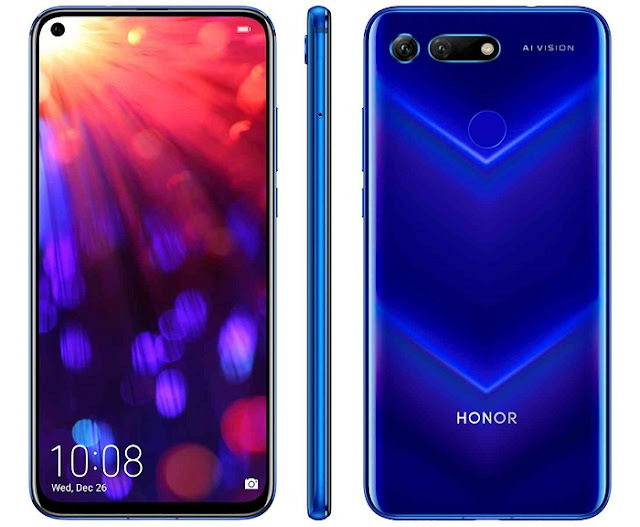 Nonetheless this hole-punch display by Honor is really amazing since the company has actually outdone its more premium sibling-Huawei. Besides the gorgeous display, View 20 can definitely be a fashion statement on its own thanks to its aesthetic. Flip the phone to the back and you will be greeted by the stunning V-patterned finish which reflects light to become a visual spectacle. The solid aluminium frame and smooth curved glass give the device a very premium finish. The buttons are interestingly made of metal and you can even spot the rare sight of 3.5mm headphone jack. 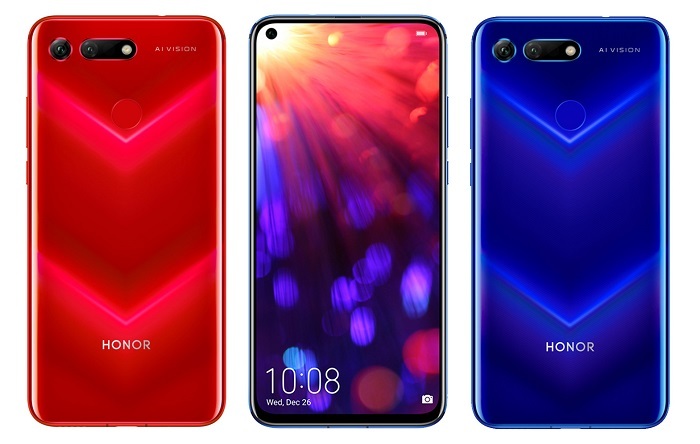 I am glad that Honor did not do an iPhone with this latest marvel of theirs. Under the hood, View 20 is powered by Kirin 980 octa-core chipset which has different cores to handle different tasks individually at the same time. It is also complemented by a whopping 8GB of RAM and 256GB of internal storage. Sadly microSD card slot is missing, which is real bummer of a shutterbug like me. For its price point, this smartphone is really a bargain for those who want power for gaming, work or entertainment. 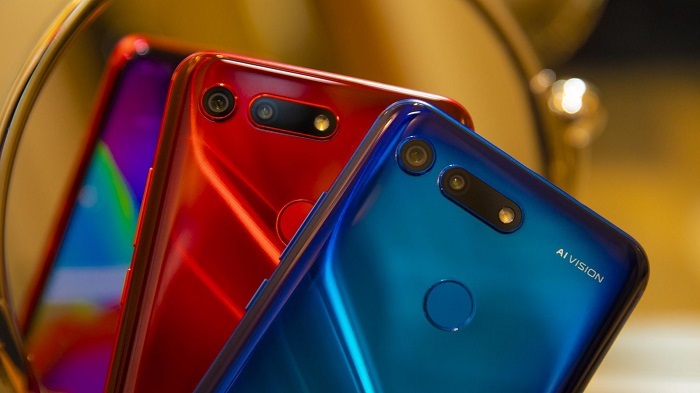 Besides the fingerprint reader at the back, there is also Face Recognition which utilizes the front camera for you to log into your device securely. Of course we would have preferred an in-display fingerprint scanner. Guess that's how their differentiate the flagships between Honor and Huawei. In terms of battery, the device is powered by 4,000mAh cell which can last your for 2 days for moderate usage. It supports 22.5W SuperCharge through USB-C and of course wireless charging is also absent for the reason we have mentioned earlier. It is not a secret that more and more companies are focusing on cameras as this id no doubt the most-used feature in a smartphone. 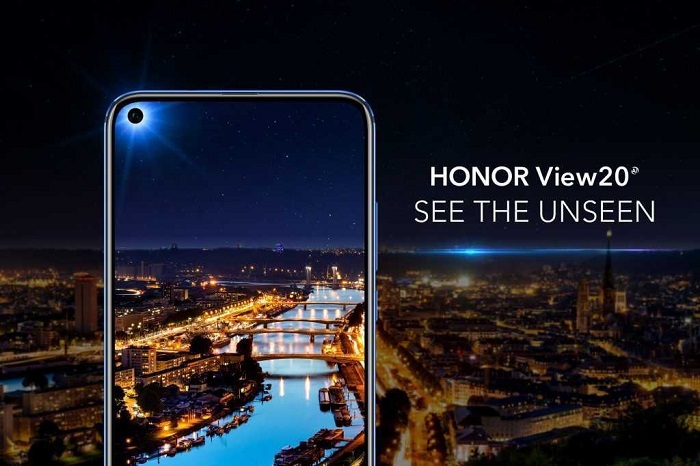 It appears that Honor View 20 is firing full cylinders in this department as well with its 48MP rear Sony camera, paired with a huge sensor and fast f/1.8 aperture. That is really a lot of resolution to capture images with lots of details. 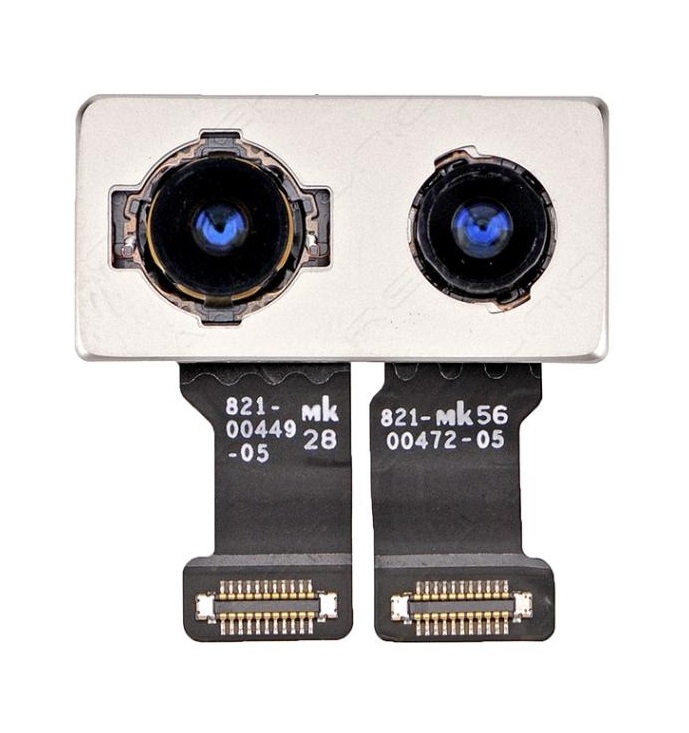 The second rear camera-3D TOF (Time of Flight) is there to detect depth, to help you blur backgrounds and what not for your bokehs and portrait shots. Flip the phone to the front and you will get your 25MP f/2.0 front-facing camera which of course can help you to take flawless selfies.